As you may already be aware, our brand new menu is a lot more reflective of how eating habits have changed in the last few years, and we’re talking specifically about a shift towards meat-free diets – vegan in particular. 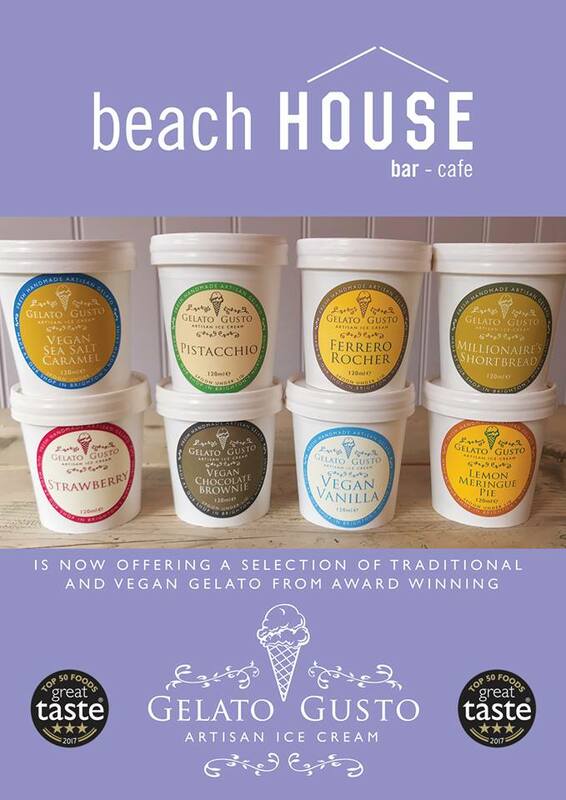 With a desire to accommodate these changes and to provide desserts to make a trip to The Beach House all the more special, we’ve introduced vegan ice cream in Worthing to our sunny seafront bar. Perfect for those hot sunny days to come on our decking, the dairy-free selection is supplied by Gelato Gusto, an artisan ice cream company based in Brighton’s North Laines. The company was set up by BAFTA award winning producer/director Jon Adams, who wanted to follow his dream of becoming an artisan gelato producer. 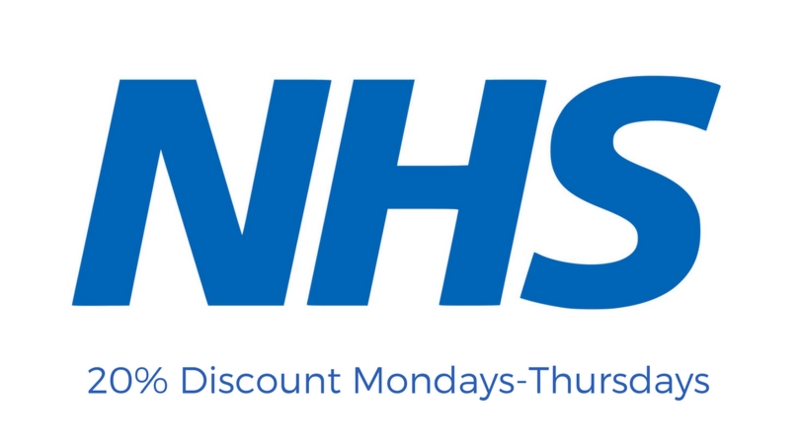 Their dairy-free ice creams are made with a range of nut, soya and oat milks, without compromise on the creamy texture and tasty flavours. With choices like chocolate brownie and pistacchio, it’s safe to say your sweet craving will be well and truly catered for. While ice-cream may not be the obvious choice for so early in the year, you won’t regret tasting Gelato Gusto‘s delicious vegan ice cream in Worthing. We’re the only place in town to stock Gelato Gusto too!